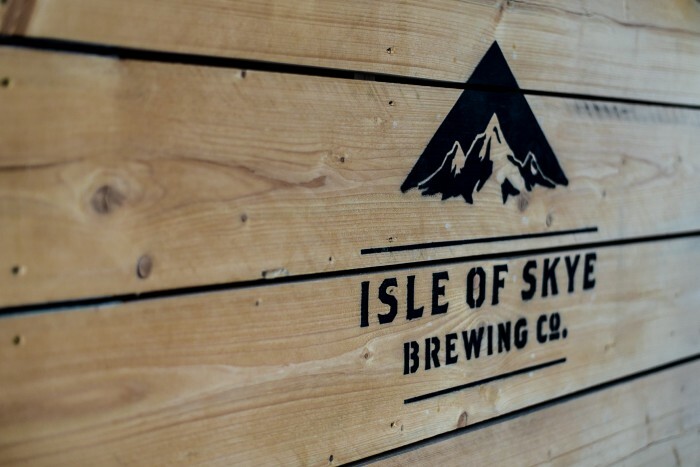 Sales Assistant Vacancies... / News | Isle of Skye Brewing Co.
We're currently looking for sales assistant staff to join our fabulous team within the brewery shop. 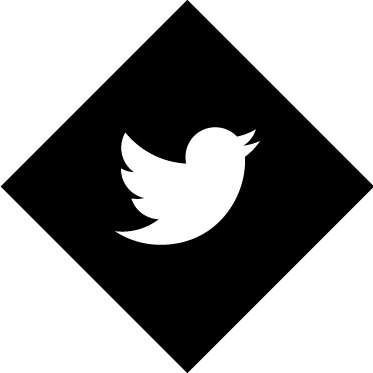 We need customer focused sales assistants to join our team within the brewery shop. We are currently looking for both part time and full time sales assistants to join our busy brewery tourist shop. If you are interested, please contact info@skyeale.com.